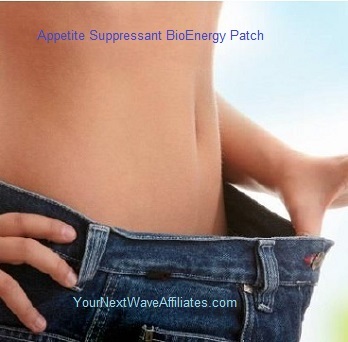 The Circulation/Hypertension BioEnergy Patch supports heart and circulation balance for concerns such as high blood pressure, blood circulation, Erectile Dysfunction, and hypertension. 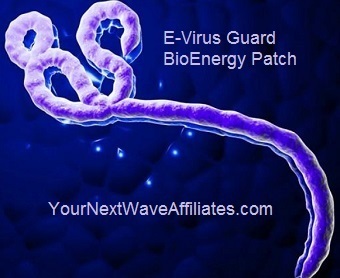 The Circulation/Hypertension BioEnergy Patch works with the body systems to carry oxygen and nutrients to all body tissues and waste materials away from all body tissues. Consider using Circulation/Hypertension BioEnergy Patches when experiencing: blood circulation difficulties, cramping, Erectile Dysfunction, heart and cardio issues, hypertension, feeling tired, lack of energy, numbness, poor circulation, shortness of breath, sleep issues, and/or tingling in arms or feet. 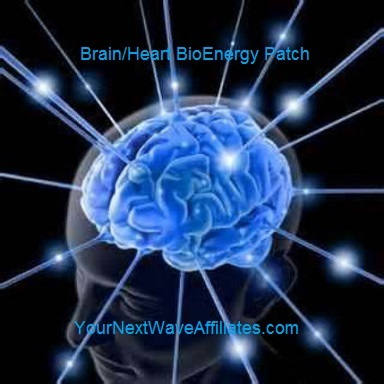 Patches that can be used in conjunction with Circulation/Hypertension BioEnergy Patches to boost effectiveness: BAC (Bacteria), Brain/Heart, GSH-Scar Tissue, Healing XL, “Kidney, Thyroid, Adrenals, Bladder”, Male Plus (Testosterone Enhancer), Memory, MLE (Sexual Response), Nerve Stim, Sleep, VIR (Virus). 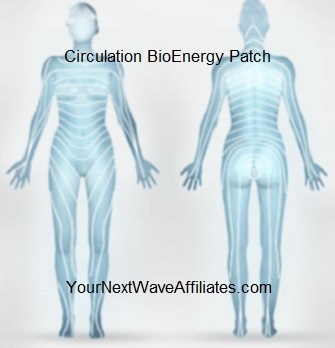 Circulation/Hypertension BioEnergy Patch can help support better circulation without the use of drugs or chemicals. It will not interfere with current protocols. High blood pressure is a common condition affecting about 1 in 3 U.S. adults. It can occur in men, women, and children, and if left unattended, can lead to serious health issues. 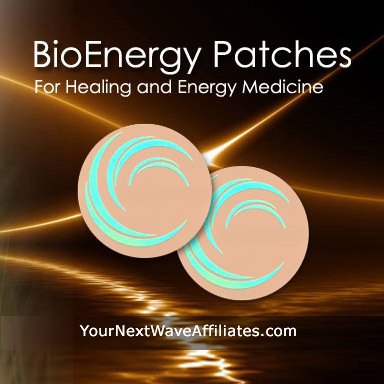 The Manufacturer recommends wearing the Circulation/Hypertension BioEnergy Patch for 30 days to restore optimal circulatory function, and if needed, to continue use for an additional 60 days. To see Circulation/Hypertension BioEnergy flyer, click here.